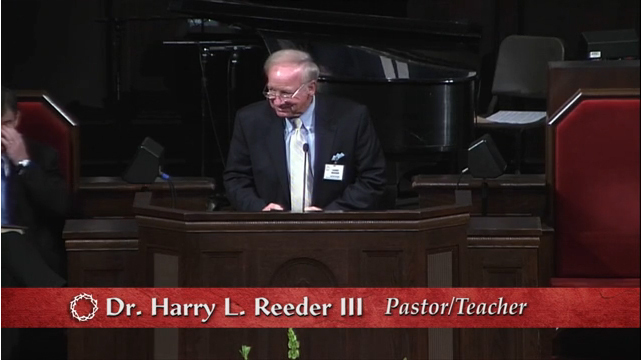 Here on the website we stream the Sunday 10:55 a.m. worship service live every week. You can also watch the previous Sunday’s service anytime. Click here to watch the service archive. Or, if you prefer, you can watch a previous sermon here. To listen to a complete sermon series or sermons from past dates, visit our Sermon Audio Library.